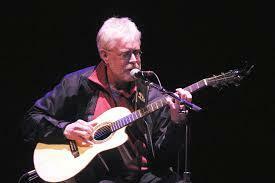 The great Canadian singer-songwriter Bruce Cockburn was our special guest on "Folk Music & Beyond" this past Saturday. Bruce talked about his new autobiography "Rumours of Glory" and his early days as a struggling musician. 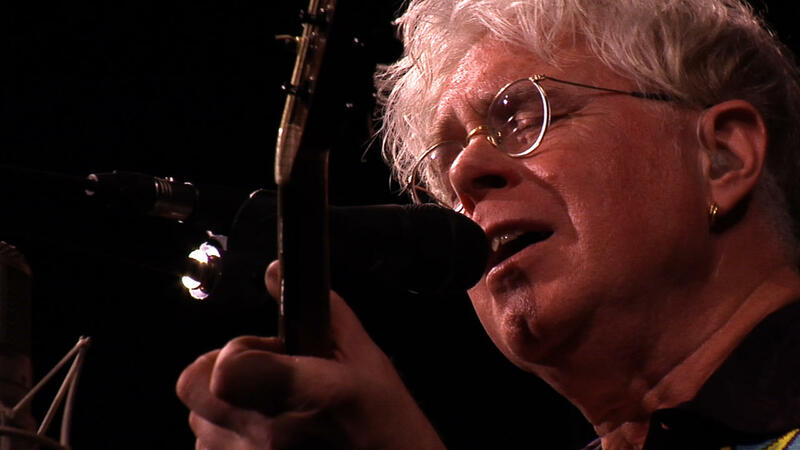 This candid conversation covered his personal growth as a compelling singer-songwriter and his evolution as a humanist Christian and political activist. If you missed all or any part of this program, you can listen back to it in its entirety via KALW's Local Music Player. The program is archived for one week following the broadcast. Click on the "music" tab on KALW's homepage for on-demand listening.